Who are the new Dragons? The BBC recently revealed the names of the two new investors joining the 15th series of its popular start-up pitching show Dragons’ Den – which will be returning to our screens this Sunday 20 August 2017. From an ex-banker turned cash machine entrepreneur who re-mortgaged her house in pursuit of business success to the CEO of one of the UK’s biggest vitamin supplement companies who originally started out as a forklift driver, the BBC’s latest hires have got a wealth of business acumen, experience and capital to invest. In advance of the new series, we’ve compiled some handy fact-files on each of the new faces – Jenny Campbell and Tej Lavani – to help you to get to know them better. 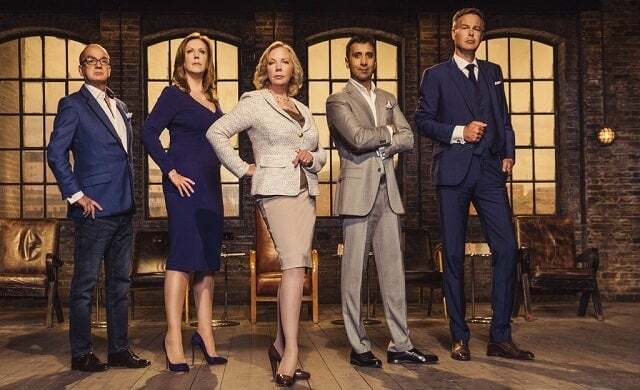 Can’t wait for Dragons’ Den to be back on your TV screen? Take a look at the most successful businesses to have ever appeared on the show here.